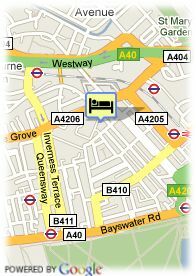 26-33 Queens Gardens, W23BD London, United Kingdom. 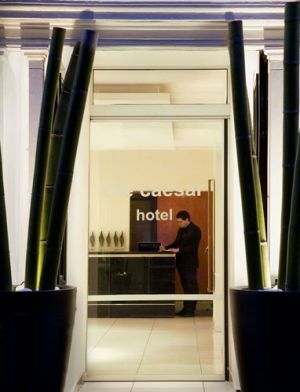 Modern building, located in a quiet residential area in London, in Hyde Park/Bayswater area, Hotel The Caeser is just a few minutes walk away from Hyde Park and the shopping district of Oxford Street and Bond Street. The hotel, totally refurbished in 2008, offers 140 well-equipped rooms and some Deluxe rooms features include LCD TVs, wooden floors and a separate lounge area as well as all the standard facilities.Wi-Fi broadband Internet access. Park, Near subway / tramstation, Near shopping centre.